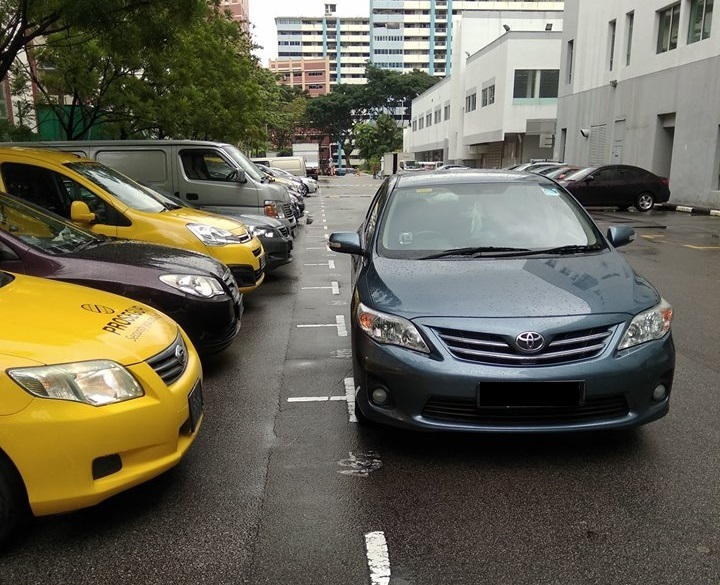 You are at:Home»Featured»NETIZEN CLAIMS THAT CAR WAS PARK IN THIS MANNER WITHOUT DRIVER IN SIGHT! Selfish driver… No driver on sight. Why like that? Where the consideration for other user of the carpark. There seems to be alot of empty slot available in the car park but this driver choose to park this car in this manner. Previous ArticleNETIZEN CLAIMS AFTER JAGUAR TRIED TO PLAY GANGSTER AFTER BRUSHING PASS HIS FEET AT BALESTIER RD! Next Article NETIZEN WONDERS WHETHER DOES OUR TRAIN PROVIDER SPEND MONEY ON MAINTAINING THE STATION?